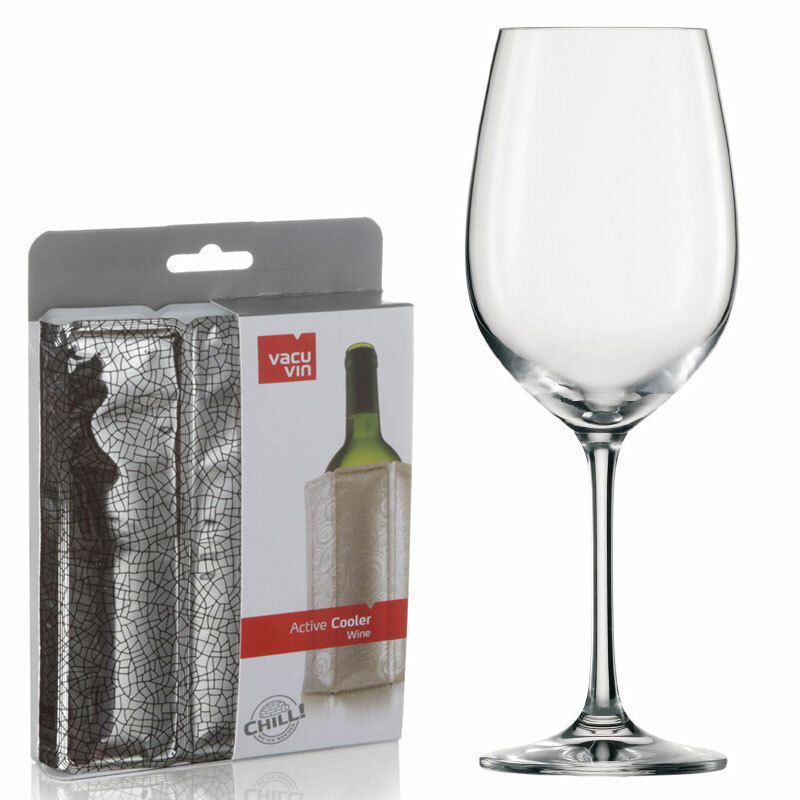 This is a great gift for a wine beginner who already loves White Wine! The two piece set means you'll have a set of 6 great all round white wine glasses and an easy to use cooler sleeve to keep your white wine chilled whilst serving. Please Note: These items are all individually boxed.